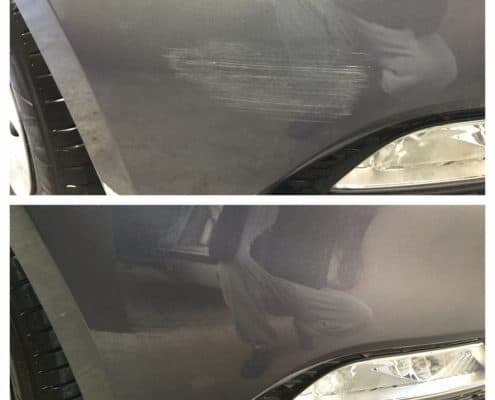 Do you have any scratches, scrapes or cuts on your vehicle? 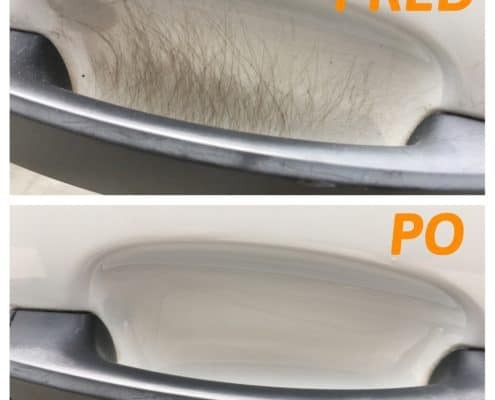 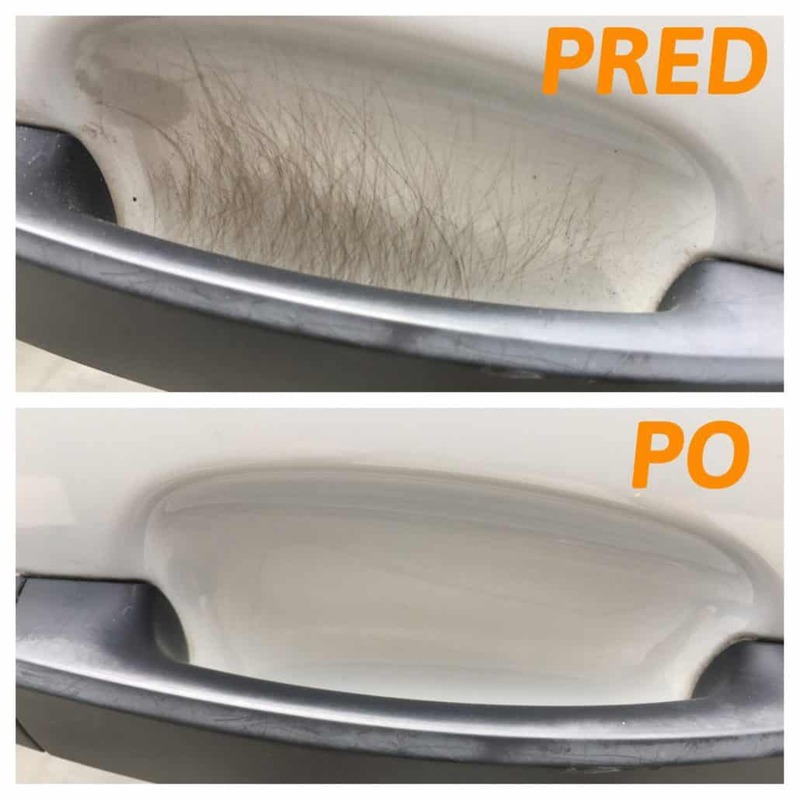 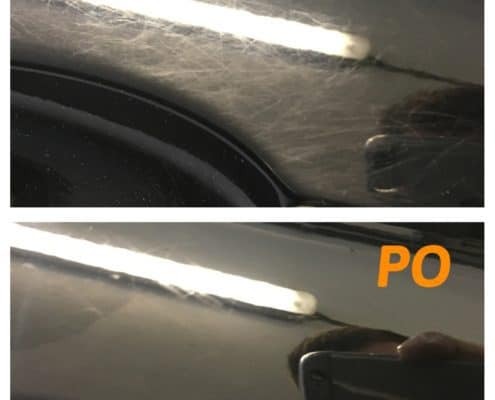 We can polish them locally without polishing the whole vehicle. 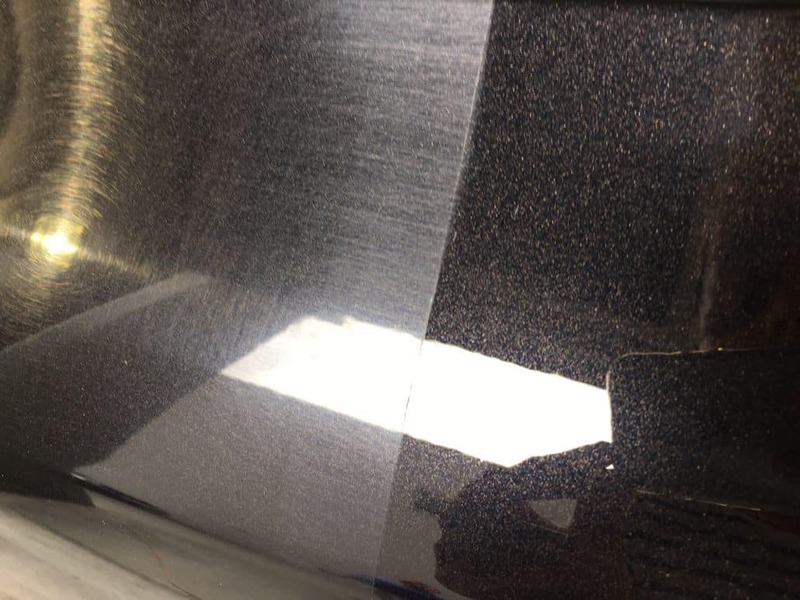 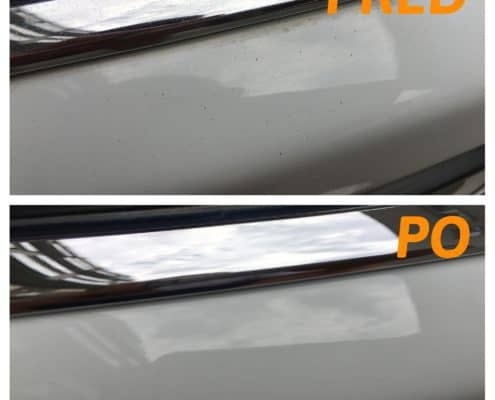 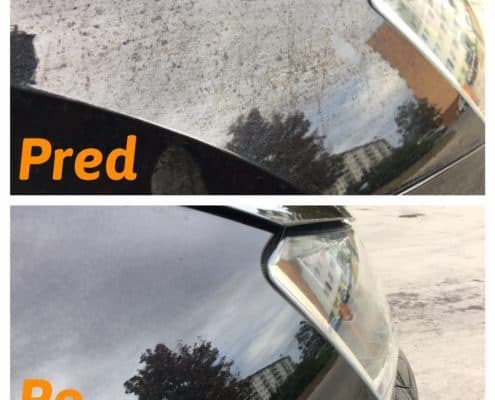 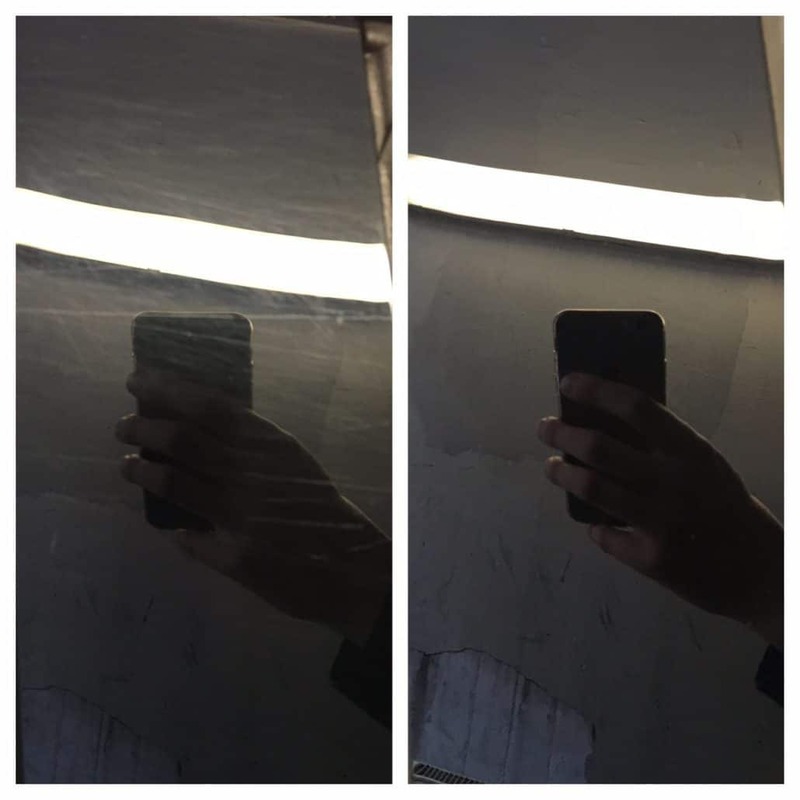 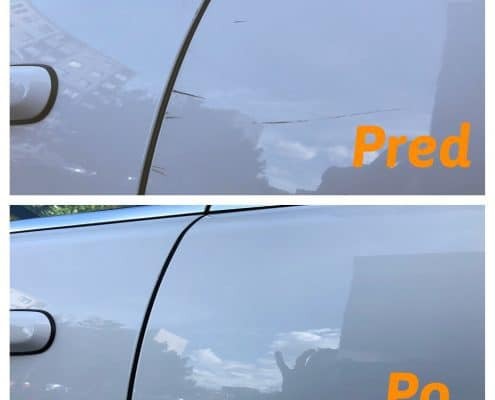 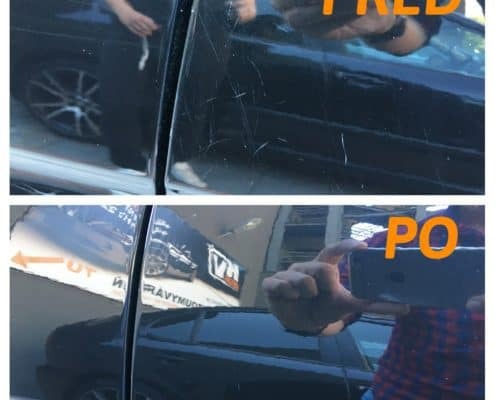 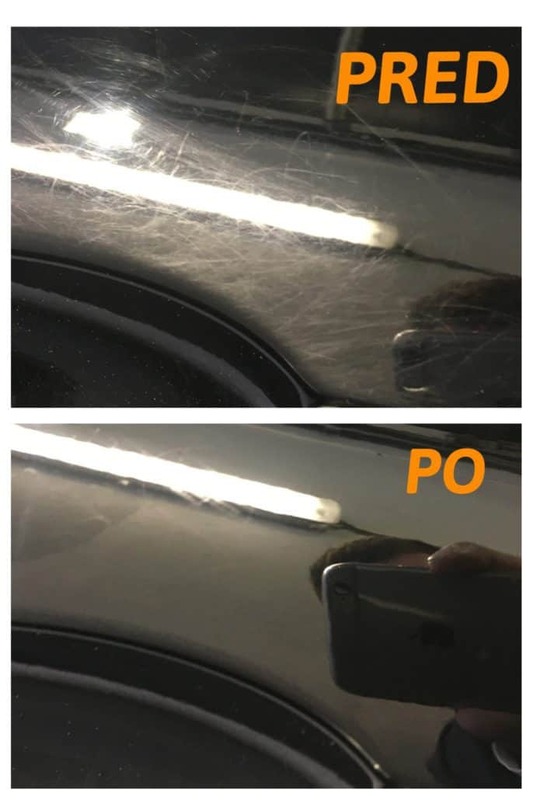 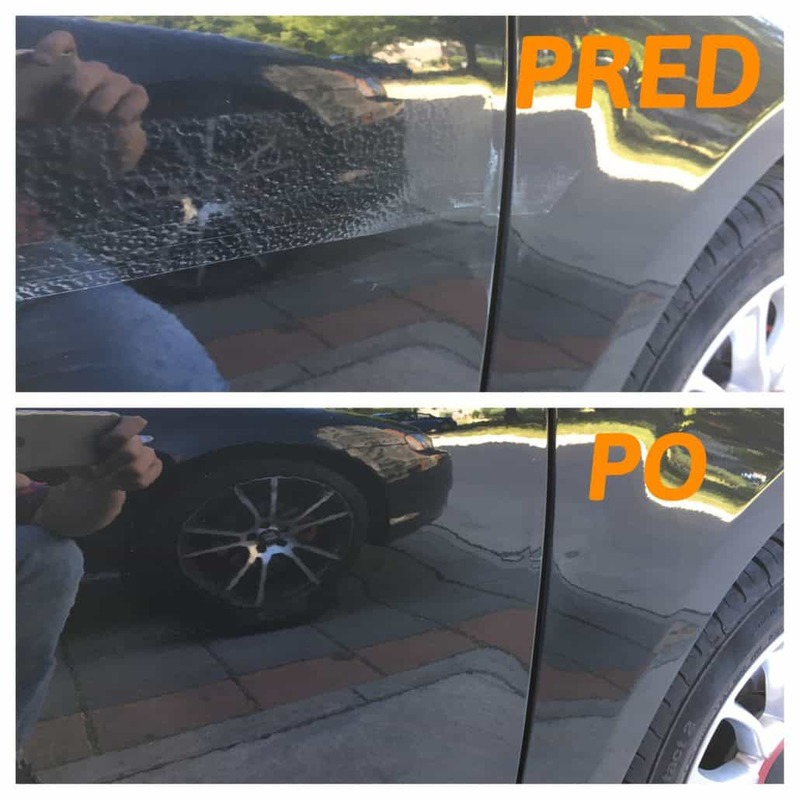 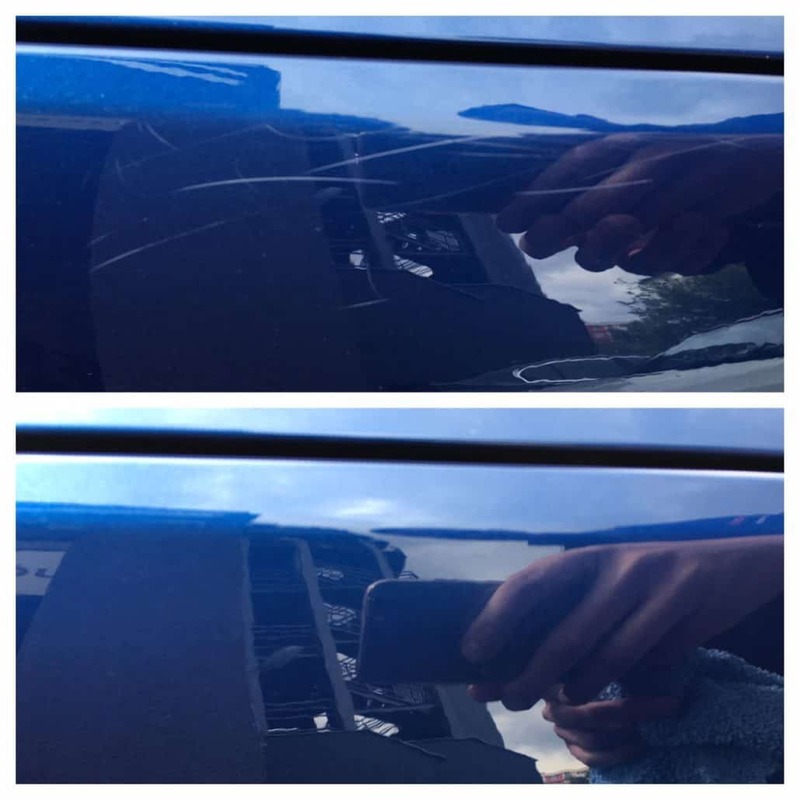 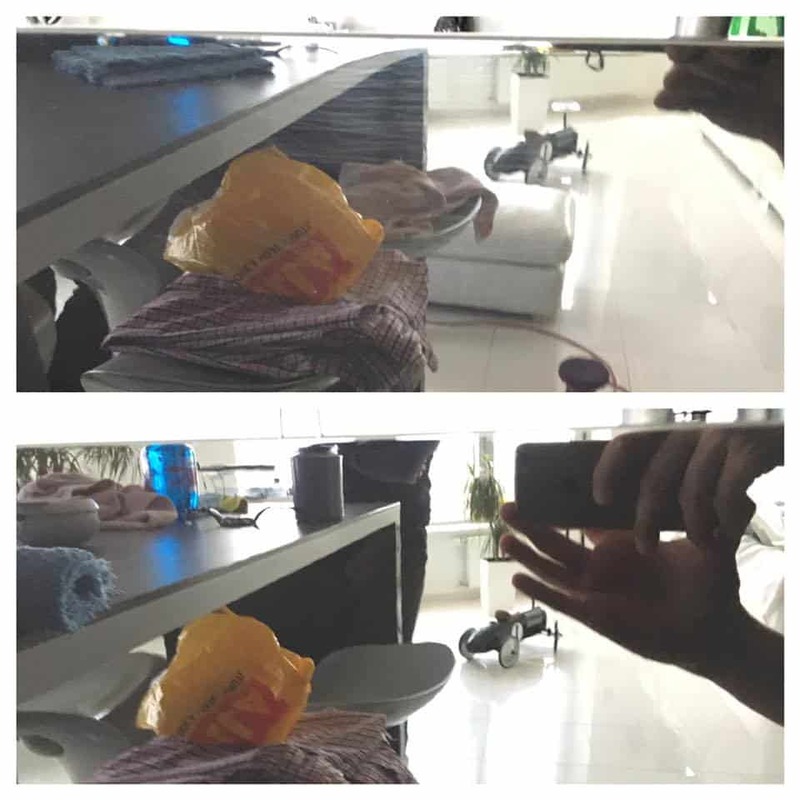 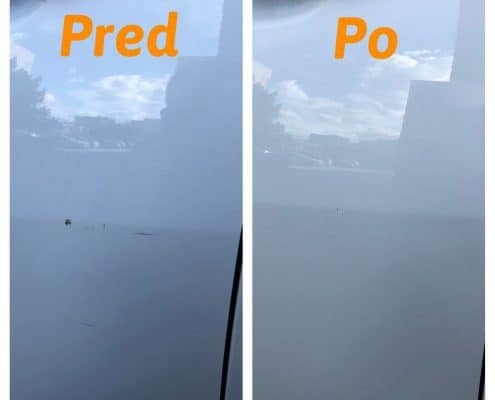 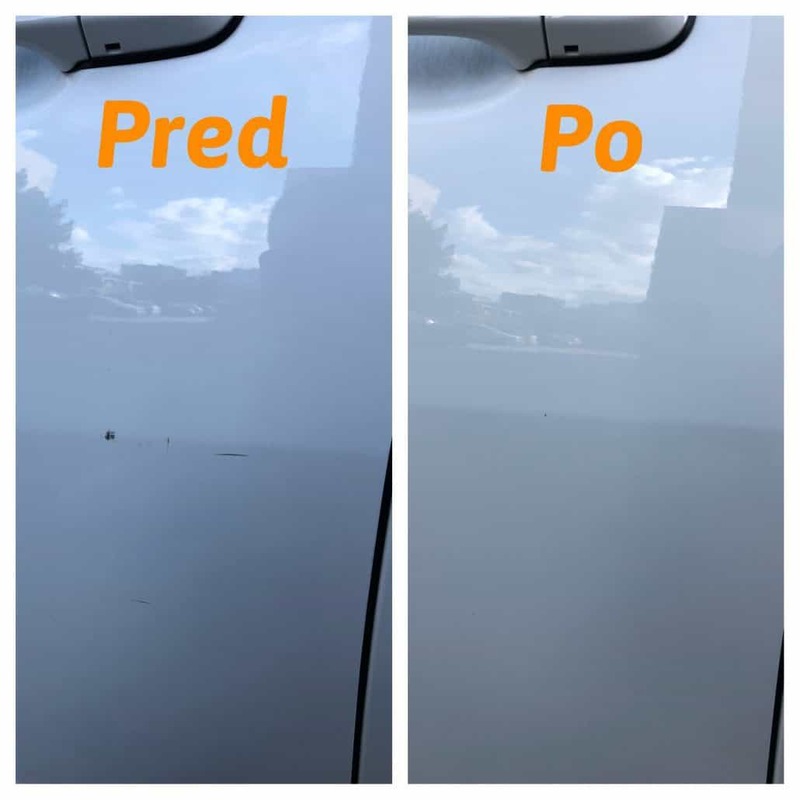 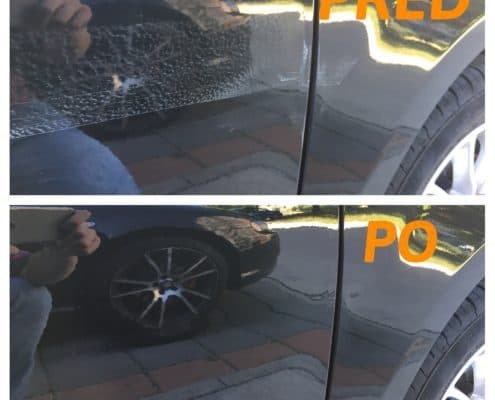 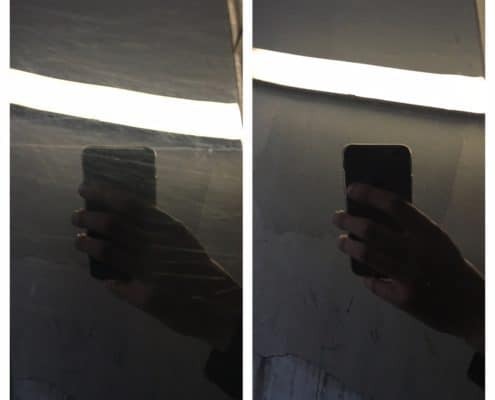 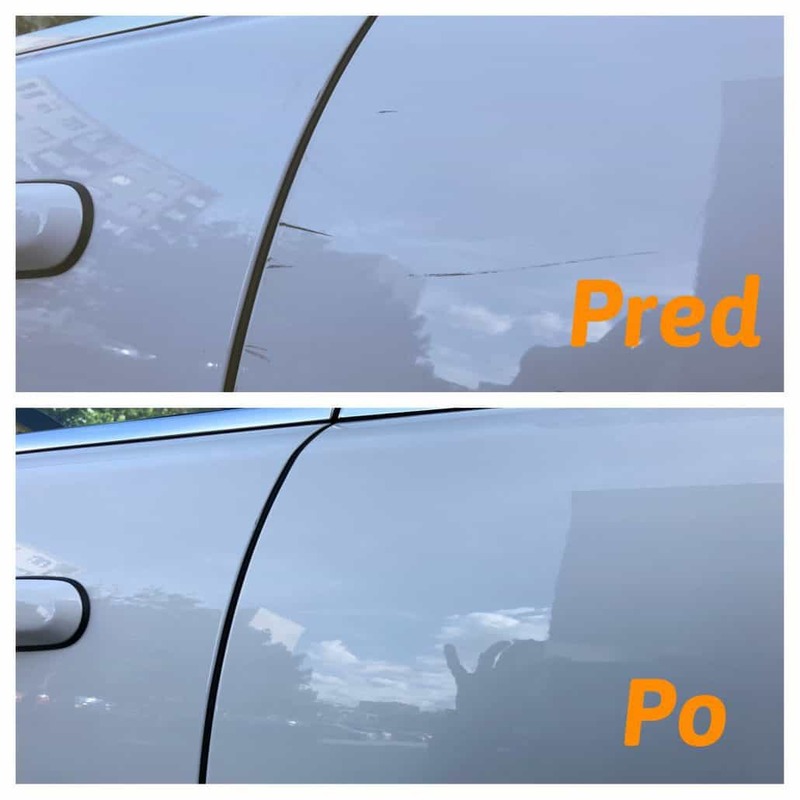 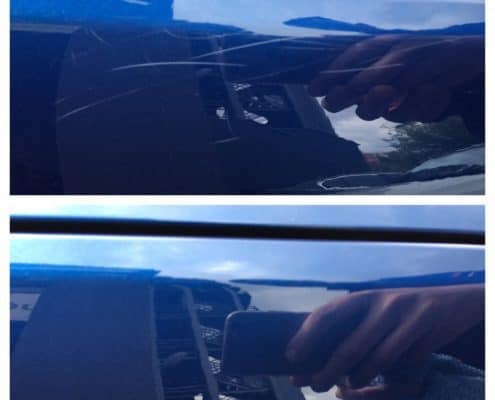 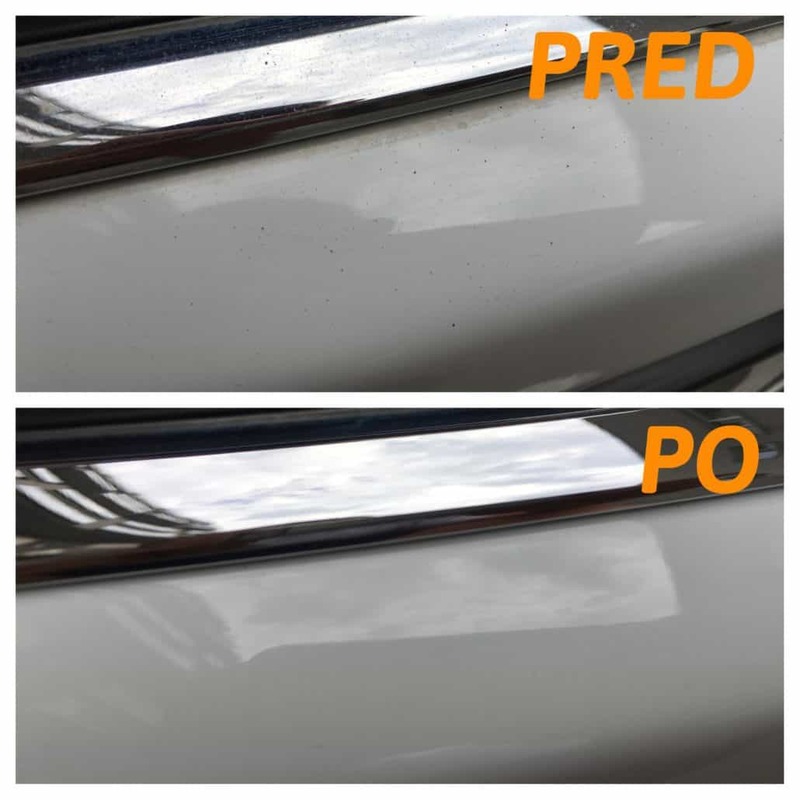 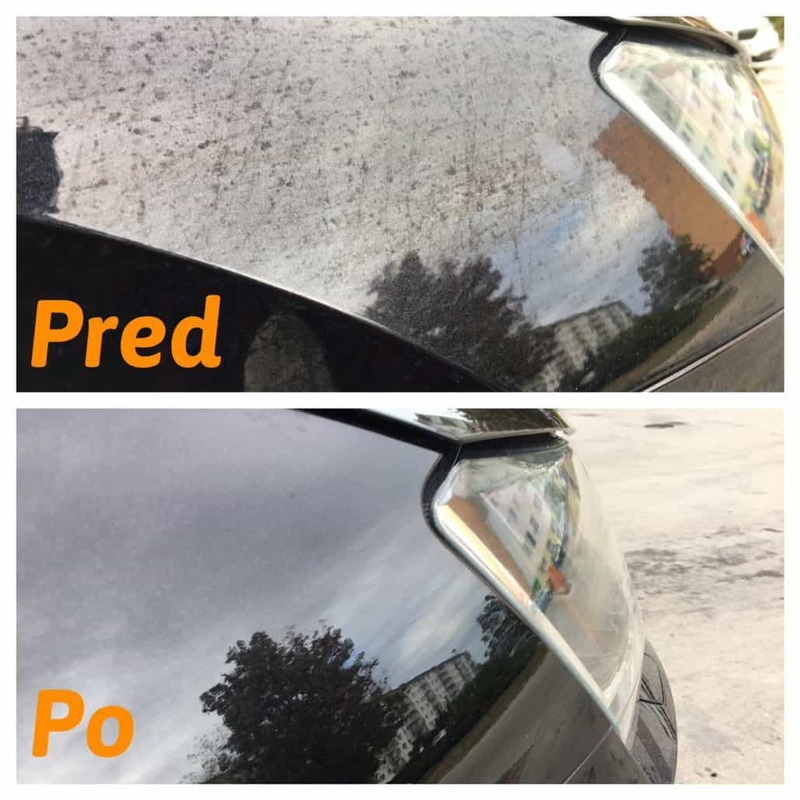 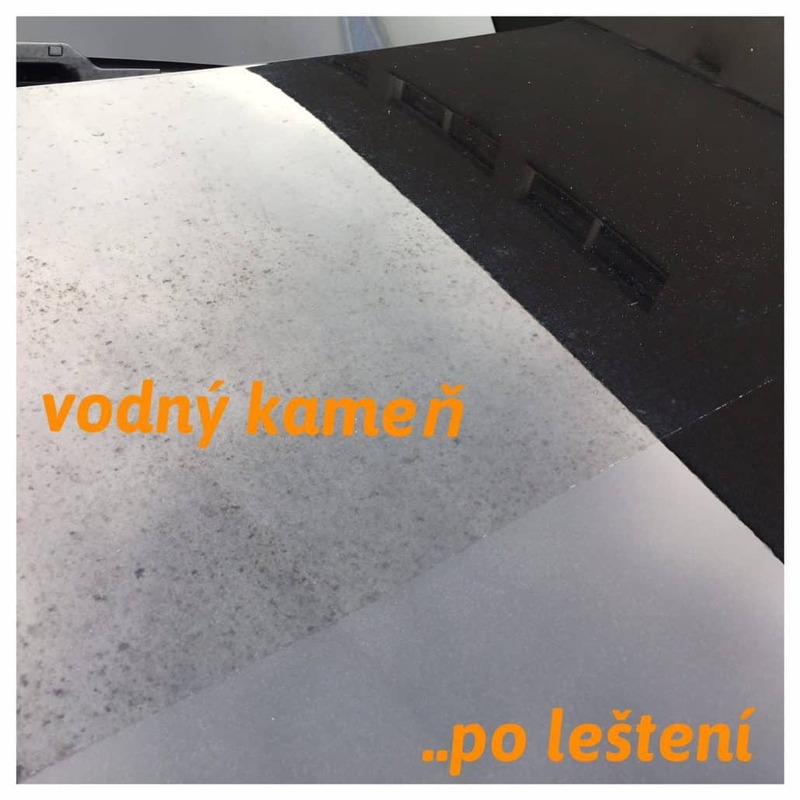 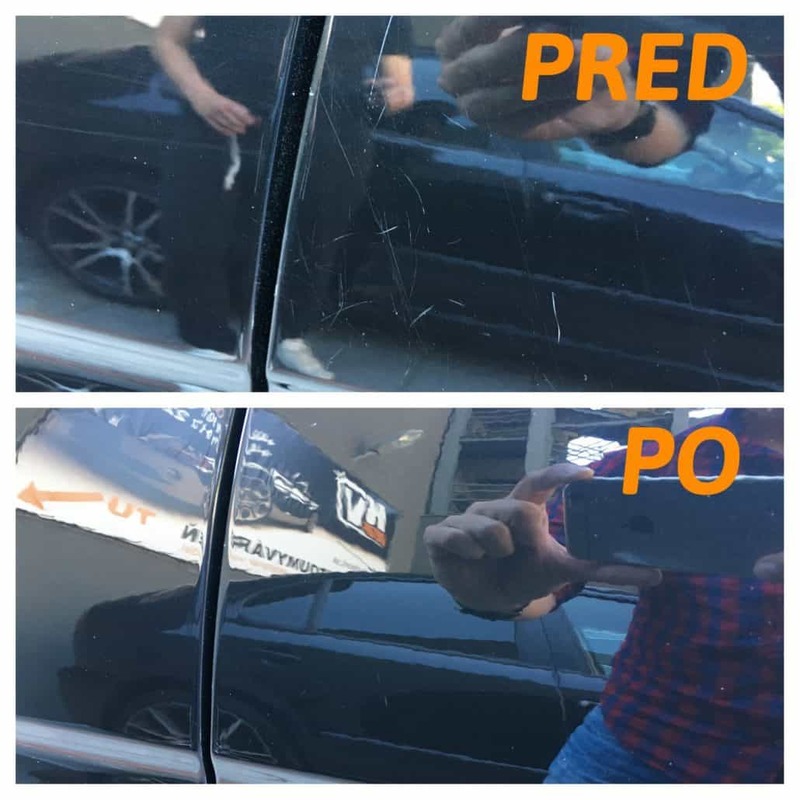 Warning – we can only remove scratches from paintwork layer. 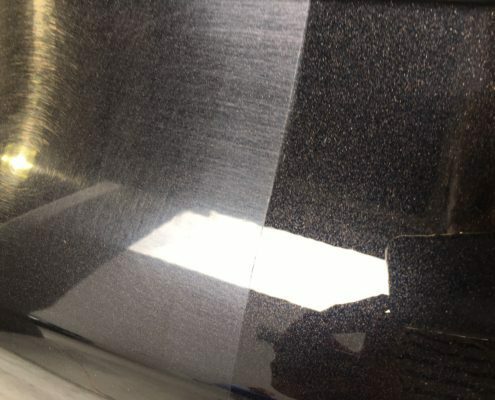 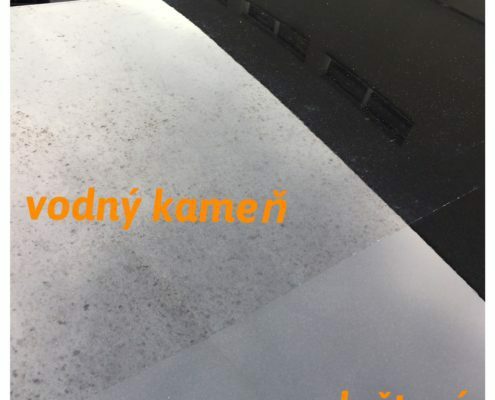 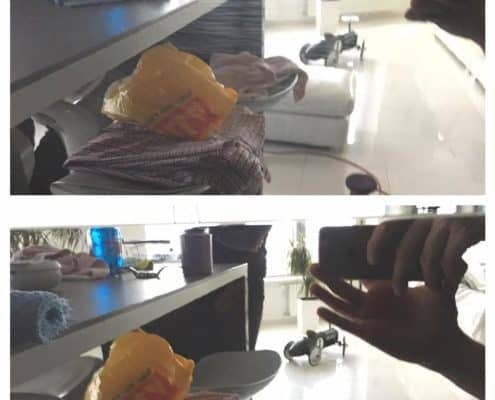 If the scratches are deeper, we cannot remove them. 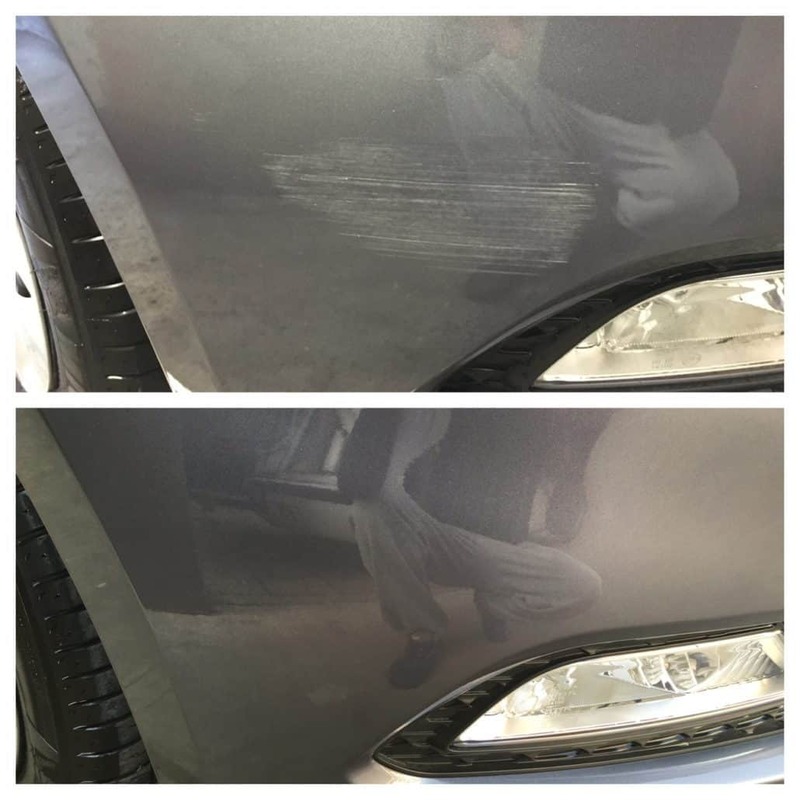 If you are not sure if the scratch can be removed, visit us personally – we will be happy to consult!